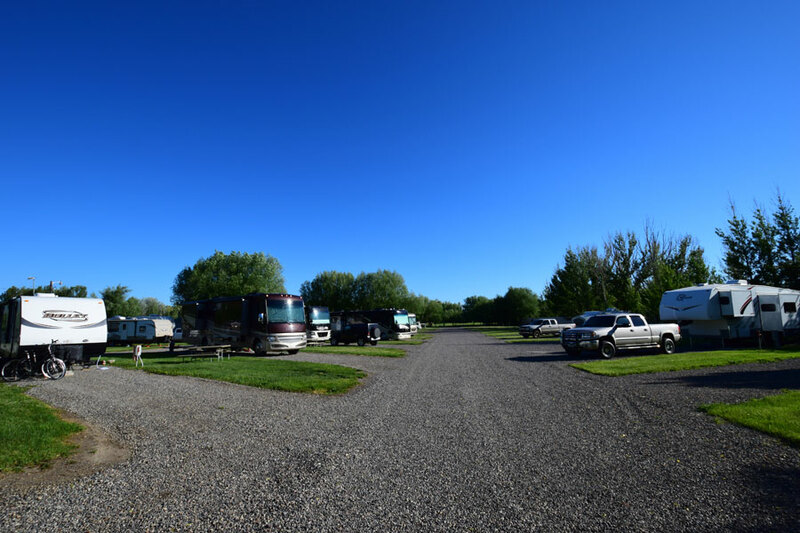 Osen’s RV Park provides you with a peaceful location surrounded by mature trees with a mountain view. We are at an altitude of 4500 ft.
Bathroom and Shower house with 6 private bathrooms. 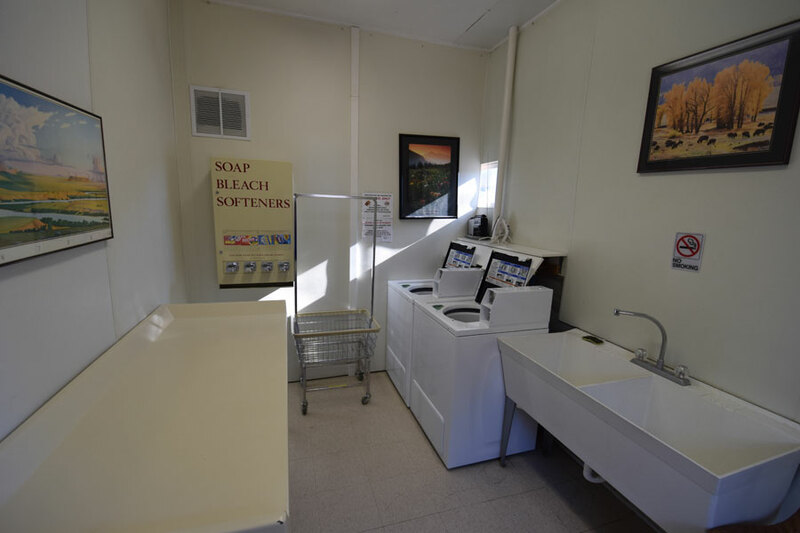 Excellent ratings and customer reviews for cleanliness. Four coin operated washers, four coin operated dryers, laundry cleaning products dispenser, laundry sink, and folding table. 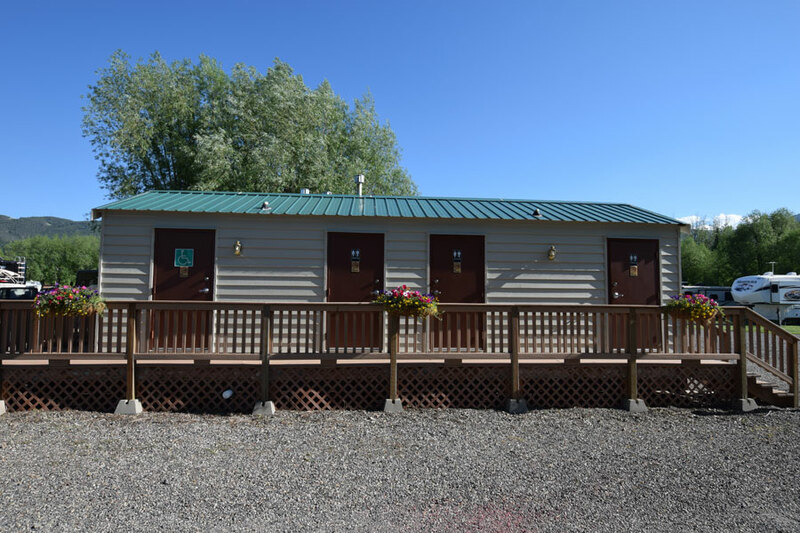 Cable TV at all service sites, Wi-Fi throughout the park, large fenced pet area, small gift store featuring Made In Montana artists and products, limited RV supplies, and winter RV storage. Basketball, horseshoes, and other lawn games available. 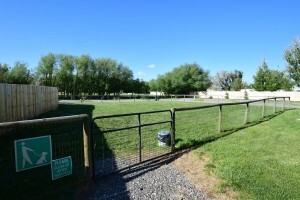 Walking/biking trails nearby.